Summer has arrived and with that comes long hot days and kiddos out of school! Make sure you’re following garden tips below so you’ll have more time to play with those kiddos and keep you enjoying outdoor living! 1. MULCH: One of the most critical things we can do is to keep our plants from drying out. The way to do this is with mulch. 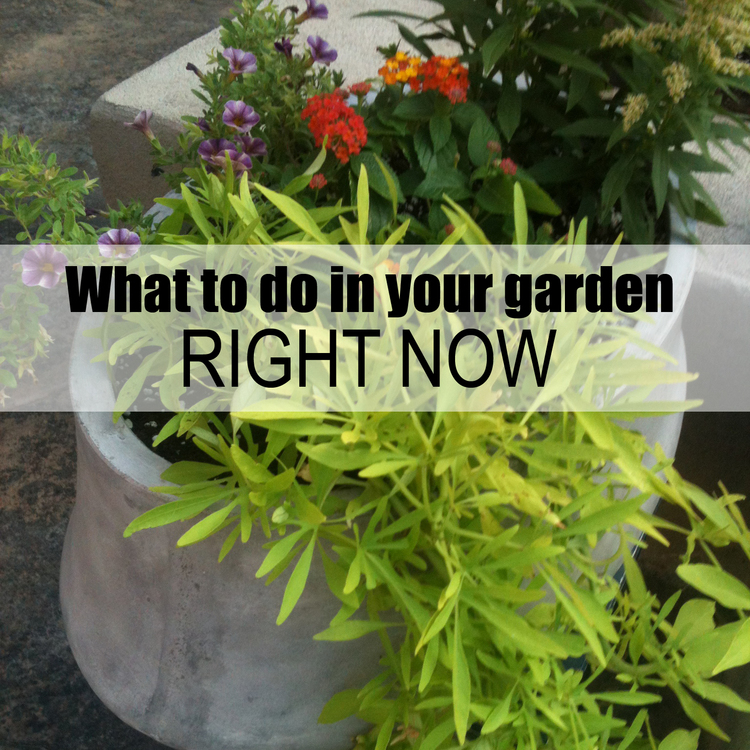 Take a look at your yard, do you have plants installed directly into the bare dirt? If so, then you are making that plant work extra hard right now during this hot weather. I recommend covering the plant with a shredded bark mulch of some kind, the mulch helps retain the moisture directly underneath the plant so it’s roots stay wet longer which is important during these dry times. 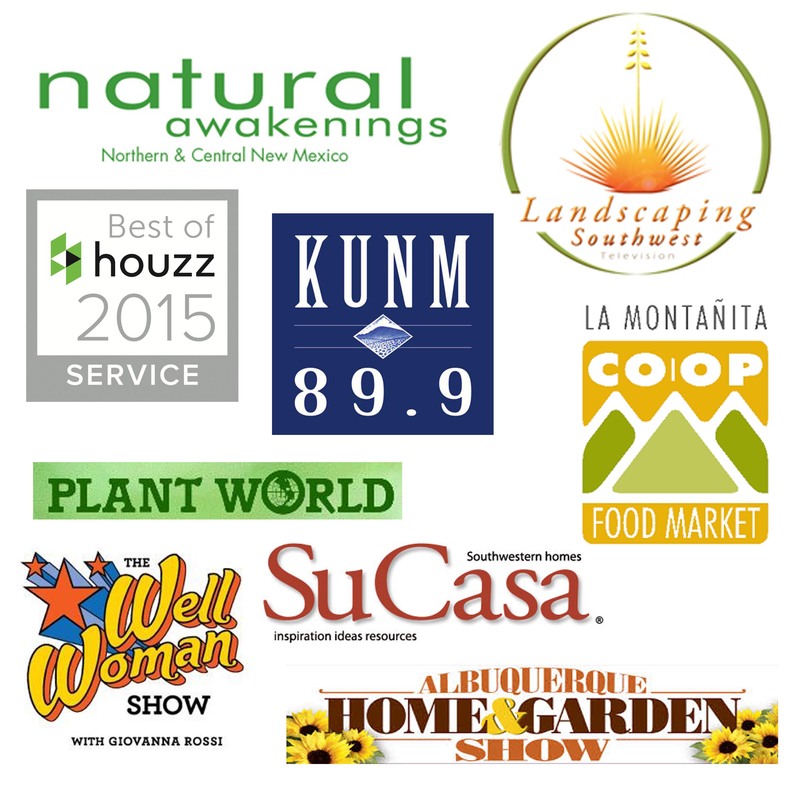 It’s so important Landscaping Southwest TV did an entire episode on the subject matter. You can view it by clicking the video below. 2. 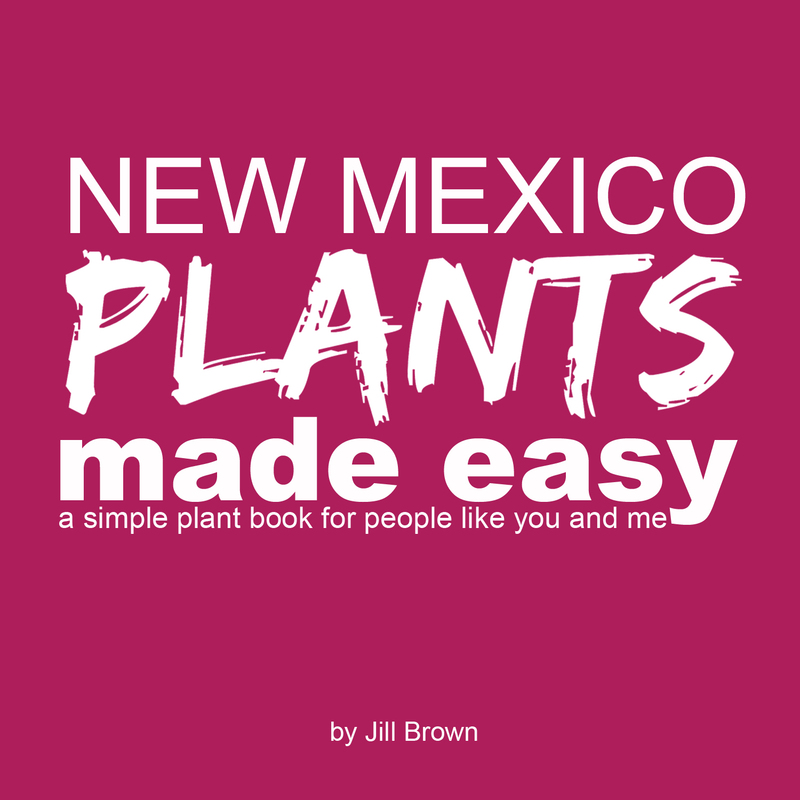 WATER DEEPLY: Remember native and adapted plants are meant to withstand these intense temperatures so don’t fret if they look a little dry this week. Desert plants are used to large swings in temperatures and variations in water. Our dryland plants typically weather through this. To help them along I recommend you irrigate them very deeply. This encourages the plant to root deep into the ground where it’s cooler and the plant can retain moisture longer. Watering deeply means distributing water via a very slow drip but for a long period of time. You could water an hour for trees and ten minutes for established shrubs three times a week. Check out this resource on watering by the numbers over at the ABQ water authority. 3. WATER IN THE EVENING: Be sure to water in the evening when it is cool, this helps retain moisture once the drying sun is set. 4. NEW PLANTS? If you have recently installed new plants or seedlings you’ll need to water more regularly, at least two times per day to help get the plant through the intense heat during the first few weeks of establishment. I have to do this with the new grass plugs I’ve installed. I water first thing in the morning and last thing in the evening. You can cut back on watering in September when our temperatures start to drop here in the Southwest. Now forget about your plants and go ENJOY this SUMMER!